Ubuntu 14.04, codenamed Trusty Tahr has been just released a few hours ago and its time to upgrade to get the latest Ubuntu. Its the first release of this year and is an long term release that shall get support till April 2019. To learn about what's new in 14.04 check out the release notes. Ubuntu 13.10 and 12.04 LTS users should be able to safely upgrade to 14.04 LTS throught the the update-manager. For other versions, the recommended way is to re-install Ubuntu. 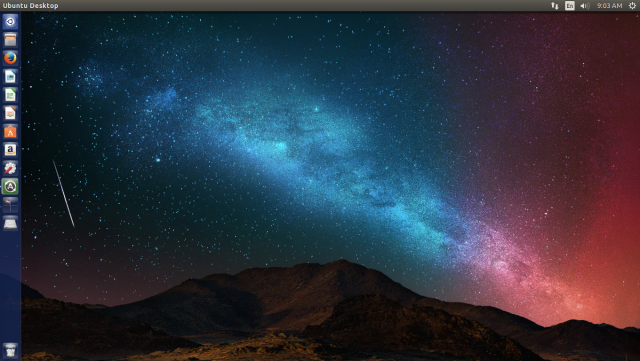 The steps to upgrade Ubuntu on the desktop are quite simple. First update your package cache and all packages using apt, and then use update-manager to upgrade to the next version of the Ubuntu. If you get a message that "The following packages have been kept back" then you need to run apt-get with dist-upgrade to upgrade all packages. If the linux kernel is upgraded in the process, then you would have to restart the machine before proceeding. While doing apt-get update, if apt fails to download repository information for any ppa, then disable those ppas before continuing to update-manager. 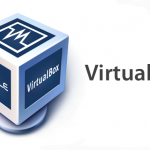 Disable those PPAs from "Software Sources" or Synaptic package manager. If the failed PPAs are not disabled, update-manager (in the next step) would complain - "Failed to download repository information". Press Alt+F2 and type in "update-manager" without the quotes in the command box and press enter, or launch Software Updater from the Applications menu. Alternatively run update-manager from the terminal if you prefer to. Next, a dialog box with the Release Notes would come up. Press the Upgrade button on it. 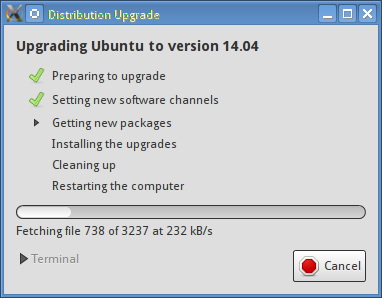 To upgrade Ubuntu on your remote server, it has to be done entirely from the command line, since no gui is available. That should complete the upgrade landing you on the brand new Ubuntu 14.04. Just follow the same instructions shown above to upgrade. Kubuntu users can use the Muon updater tool instead of Update Manager. 5 january 2015 upgrade to ubuntu 14.04 still results in boot failures. Something todo with grub not upgrading to grub2? No instructions on how to prevent this from happening, besides working with the recovery tools from the live cd (which is no option in my case), the only solution is to restore 12.04 backup. Maybe next year there will be a stable ubuntu 14.04 precise release, or at least some hints in how to prevent grub from breaking…. First before you upgrade BACKUP your system! !